Tips on successful law firm practice management utilizing the latest technology available to lawyers. Tiger Tactics is a modern take on how to have a successful law practice: extreme candor from five lawyers sharing their successes and failures in detail. They share nuggets from their journeys of what they did to successfully tackle things like intake and marketing, but they also share what they did wrong, as a cautionary tale. 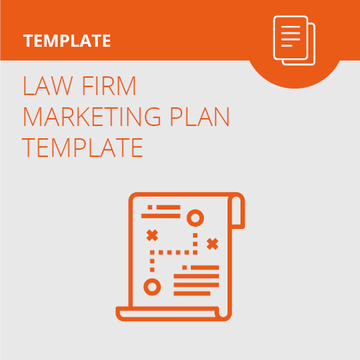 What keeps law firms from having a great sales and intake process, and how do we fix it? This article, taken from a conference talk, breaks down sales for lawyers. How effective are lawyers at practicing law? And what do consumers of legal services value? This report - providing comprehensive data on the legal industry - breaks down these questions and more. It covers everything from efficiency ("How much of the day do lawyers spend on billable work that gets collected?") to client expectations ("What do clients value most in their prospective lawyers?") to practice areas and rates ("What cities and practice areas generate the highest value cases?"). Here, we share some of the interesting takeaways. In 2017, law firms will be implementing new ways to better manage and grow their law practices, from running a paperless practice to exploring different marketing channels. This article discusses a few key ways law firms are becoming more productive and profitable. It discusses everything from improving technical competence to managing intakes, software, marketing, and more. What advice do I have this Friday to help you better run a law firm? None. Today, the advice isn’t from me. 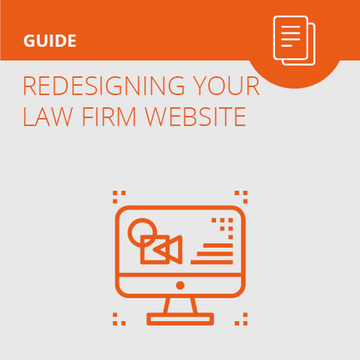 It’s from 20 of the leading voices in the legal industry today, with proven tips to help you run a better, more effective and profitable law firm. The Q&A platform Quora, is a popular place to go online when you have a question. And if you have a legal or legal industry-related question, chances are your question was answered by Jennifer Ellis. With several thousand questions answered, she is probably the most prolific lawyer on the platform. And we just had to speak with her to learn more about what drew her to Quora and why she does it. We were surprised to hear about her experience.